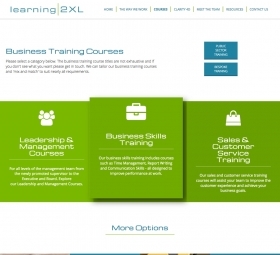 Webbed Feet have launched a new website for training providers Learning 2XL. 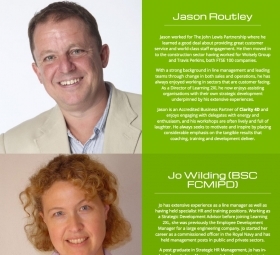 Specialists in providing Business & Public Sector Training Courses. 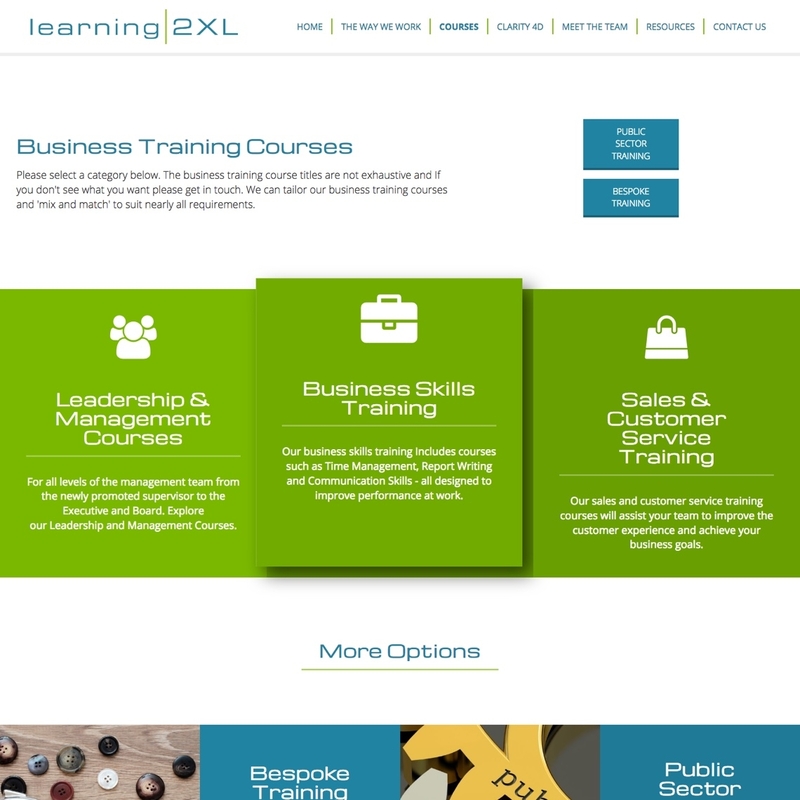 Originally created circa 2006, Learning 2XL's website was looking a little tired, so we provided a lick of paint in the form of a brand new design. 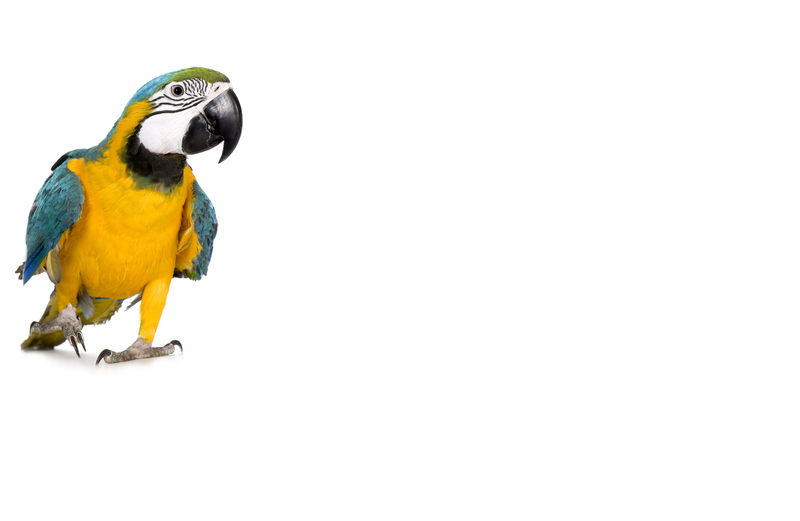 The new website is built from scratch using our home-built secure Content Management System (CMS), and features a number of improvements over the previous website. The new design, whilst more modern visually, is also clearer and simpler. Pages are now easier to find, and the website also works on smart phones and tablets. 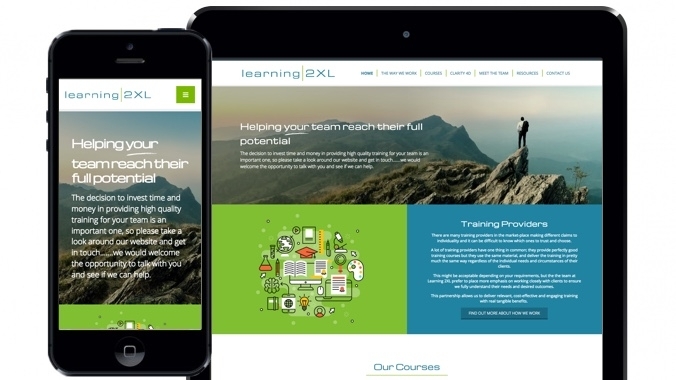 The new CMS allows the Learning 2XL team to keep the website up to date themselves, and provides a good foundation for keeping the content clear and organised. 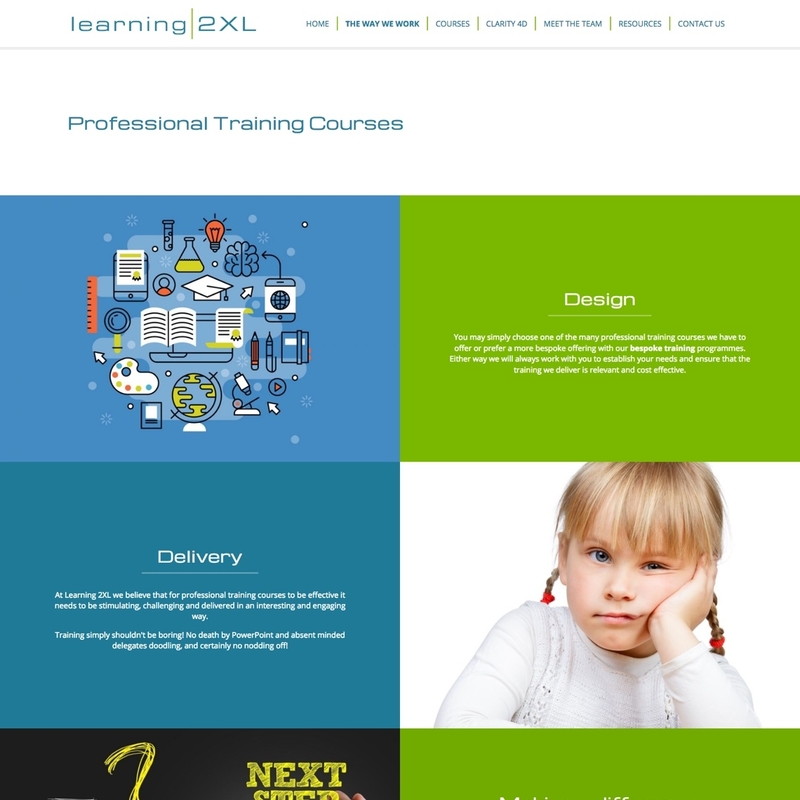 The website also features information on all of the courses provided by Learning 2XL. The courses are organised in to categories and by sector, and can be easily managed from the CMS. If you are looking for public sector website design, contact us today.